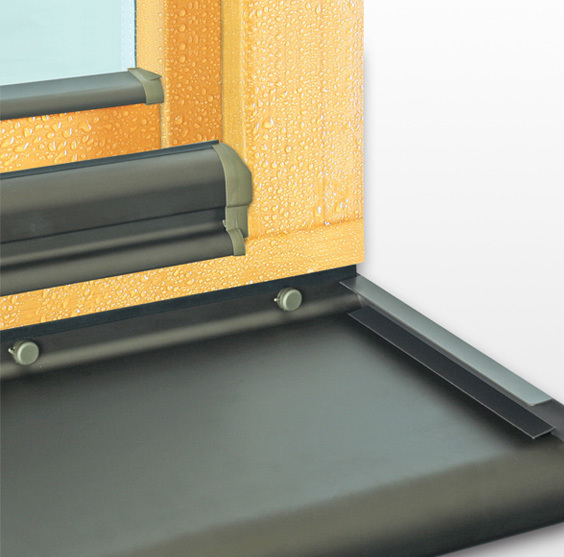 Soft Line and Classic aluminium sills and systems for wooden windows are produced by means of extruding high quality aluminium alloy, thus creating products of perfect durability, tightness and solid build. 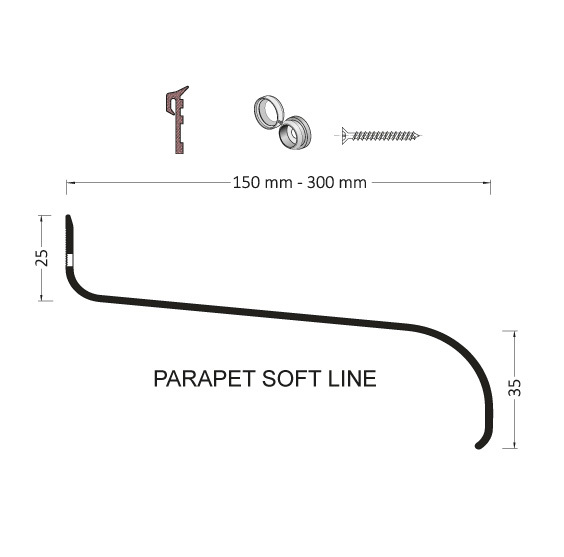 Soft Line and Classic sills receive a full set of complementary accessories: with caps, gaskets, stainless steel screws equipped with tight clips and drip profiles with end caps. Window sills available in anodised and powder coated versions.